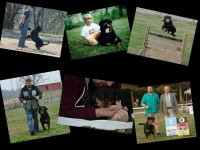 We are located in Kentucky, not far from the famous “Churchill Downs” on a beautiful rolling farm in Oldham County. 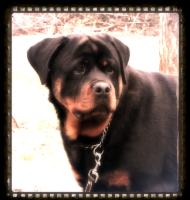 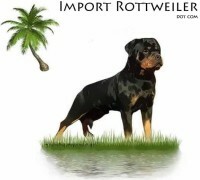 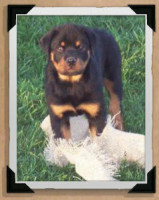 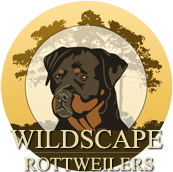 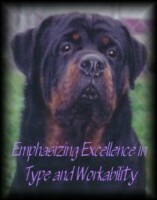 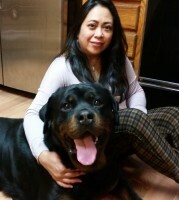 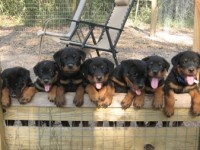 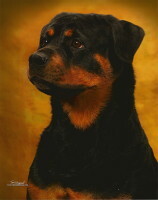 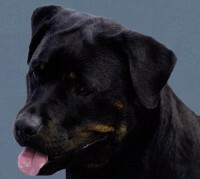 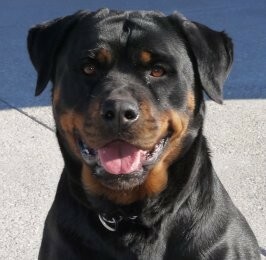 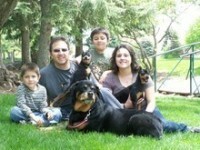 We have in our breeding program some of the most sought after German and Eastern Europeon bloodlines. 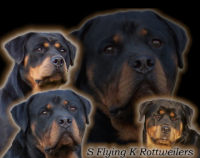 Some of the lineage of Jenneck’s Uno, Von Valas Atretes, Konnelstloltz Endo, Black Turk Euro, Axel Black Pearl of Panovic.